Due to World Photo Day 2016 this photo has just been posted on worldphotoday.com. It’s one of the oldest photos of a member of the Hoogendijk-family. His name was Pieter Hoogendijk (1794-1884) and he lived in the village of Ouderkerk aan den IJssel, Zuid-Holland, The Netherlands. 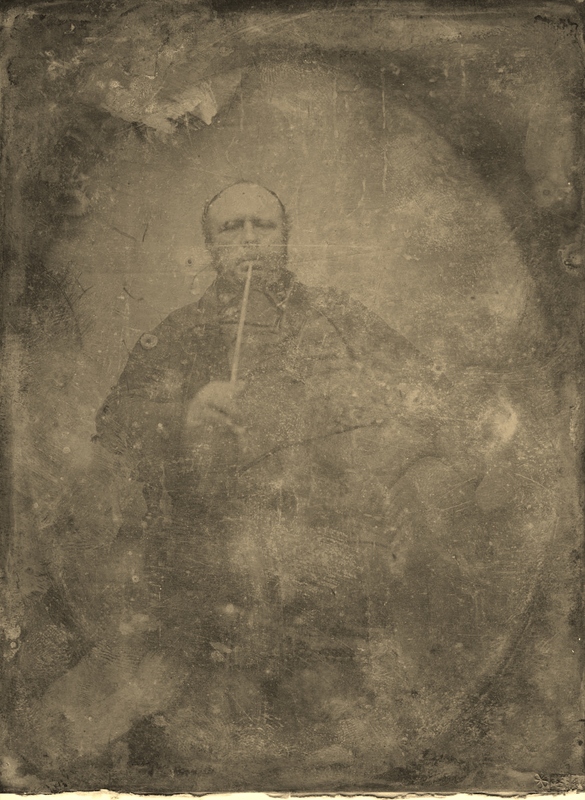 On this daguerrotype Pieter is shown in his custom made chair while smoking a typical Gouda-pipe.